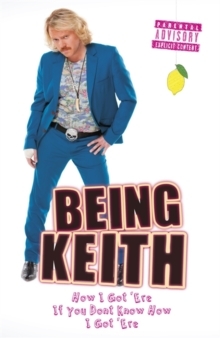 Two Keith Lemon'sss for the price of one! 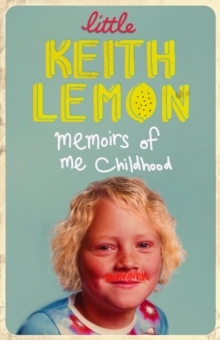 And some!Have you ever wondered how Keith Lemon from telly got to where he is today? If not, no worries. 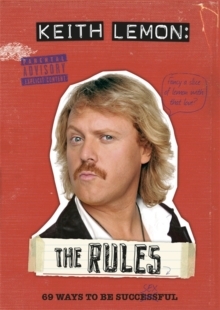 If you have then you'll find all the answers in this double whammy of LITTLE KEITH LEMON and BEING KEITH, with extra brand new chapters!The star of CELEBRITY JUICE, THROUGH THE KEYHOLE and THE KEITH LEMON SKETCH SHOW shares his incredible journey so far - from flogging Rhino Jeans on Leeds market to winning Northern Businessman of the Year, wrestling 'little people' in Mexico and finding himself sandwiched between Holly Willoughbooby and Fearne 'Nostrils' Cotton on ITV2's CELEBRITY JUICE. 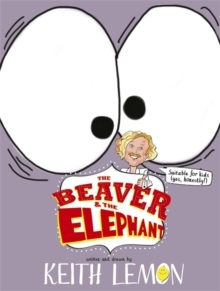 None of that made up stuff on Wikipedia, this is the gospel!Plus in a Bang Tidy update you can find out what it's like to write a children's book, peer through Kerry Katona's keyhole and become a Kardashian . 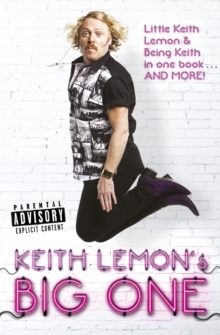 . . Told in his own words, with photographs and illustrations from the 'strawberry blond' one himself, KEITH LEMON'S BIG ONE is the true life story of an unbelievably good lookin' lad from Leeds who became a national treasure.